A Scientology minister in Australia’s Northern Territories has been targeting drug and alcohol addicted aborigines, handing out information pamphlets that contain detoxing advice that health officials say could easily prove fatal to people with kidney disease. A minister of Scientology in Tennant Creek Australia earned the ire of local health officials after he was caught handing out medical advice pamphlets to people in and around area addiction treatment programs. 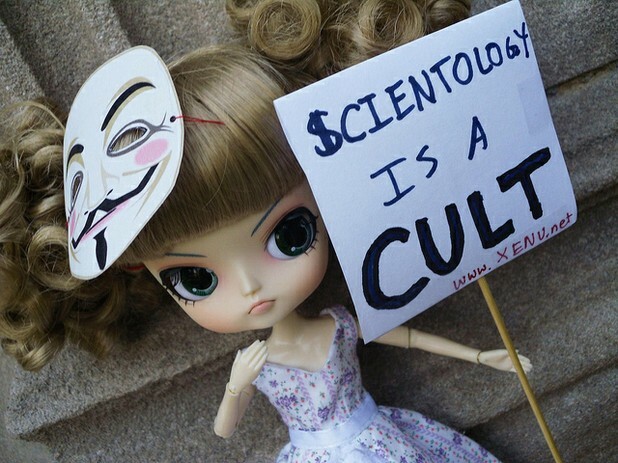 The pamphlets call for a drug and alcohol detox using very high quantities of certain vitamins and minerals – so called ‘drug bombs’ which were developed by Scientology’s fonder, the late L. Ron Hubbard. Scientology’s Australian President, Vicki Dunstan, said that the person distributing the pamphlets had made a mistake, but stopped short of admitting that the medical advice contained within was in any way dangerous. In a statement, she said, "The booklet isn't something that we hand out to people in that way."